If you have a good basic knowledge of how to do your everyday makeup to achieve a look that you are happy with, this lesson shows you how to transform that look into a modern, stylish, evening makeup. Make your daytime eyes and lips stand out and move into the night! I’ll tailor the lesson to your specific needs. If there is a particular aspect of makeup you’d like to learn, we can add this in as well. I’ll make sure your skin care and foundation are the best options for your skin type and skin tone, and I’ll show you a really easy way to use contouring to great advantage. Learn how to be your own makeup artist. Using the right techniques and products, you can do this very easily. You will leave feeling glamorous and rather fab, and with my Suzymakeup Face Chart filled out to remind you of your bespoke recommendations on colours and products. 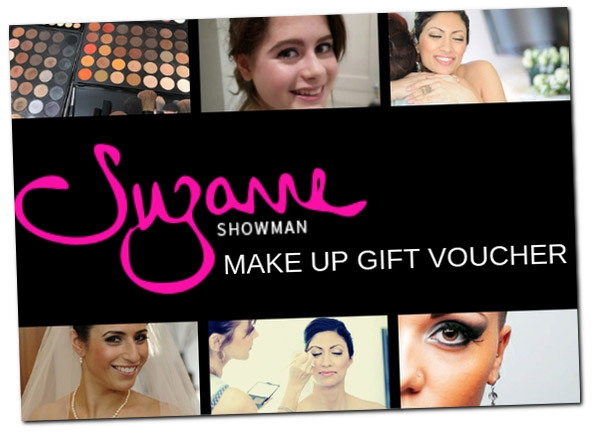 If you’d like to buy an Evening Makeup Lesson for a friend or relative, get in touch and ask about a Suzymakeup Gift Voucher.